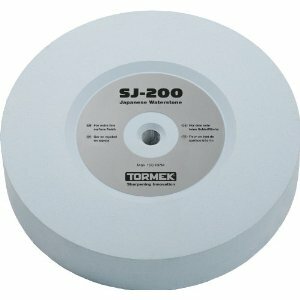 This Tormek Japanese Waterstone is 4000 grit and delivers a mirror finish with hardly any visible marks. 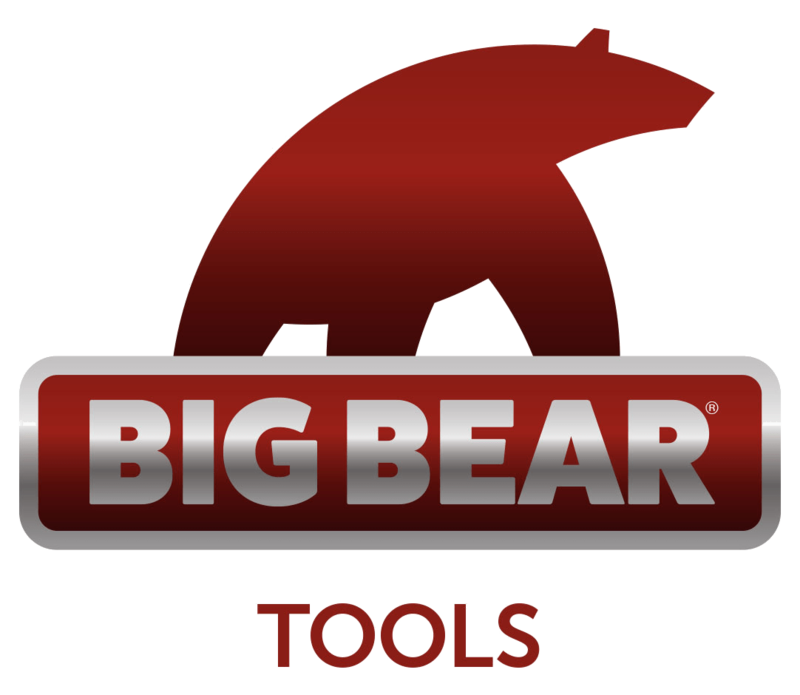 Since it is made to create the finest surface, it has a limited steel removal capacity and cannot be used for shaping a tool. The SJ-200 is for the T-4 model. The Tormek Japanese Waterstone excels at sharpening hand tools like carving tools, knives, scissors, plane irons and wood chisels where a minimum of steel removal is needed and a superior surface finish is demanded. Its unique composition gives the stone an extremely long life. Since the surface left by the Japanese Waterstone is so fine, we do not recommend honing afterwards on the leather honing wheel. You should clean the stone surface of steel particles every minute or so with the fine side of the Stone Grader SP-650. Do not use the coarse side of the Stone Grader on the Japanese Waterstone.